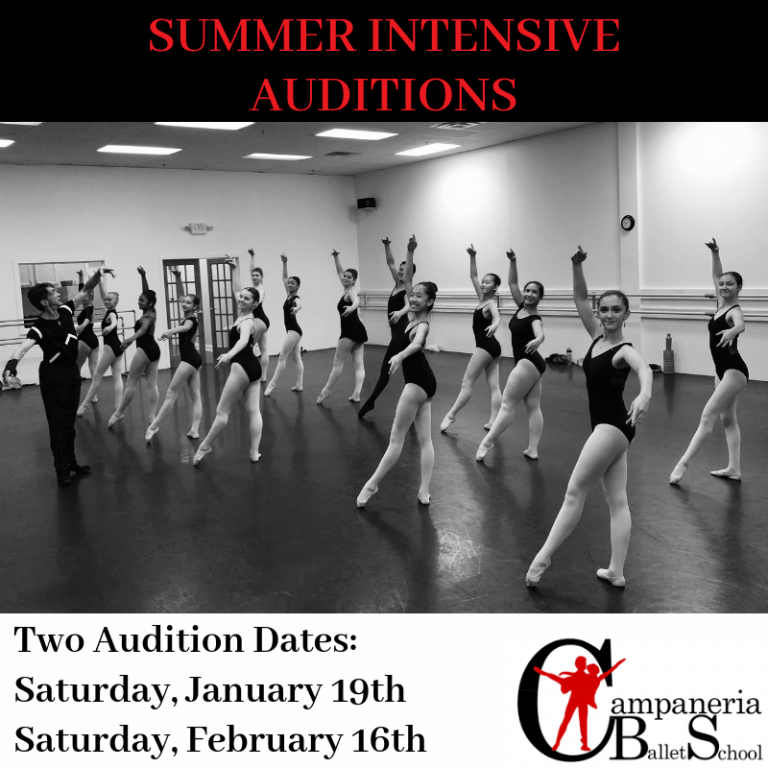 See you tomorrow for Auditions! $25 gets you in the door. Previous PostPrevious Sydney Dolan named Top 25 to Watch for 2019!